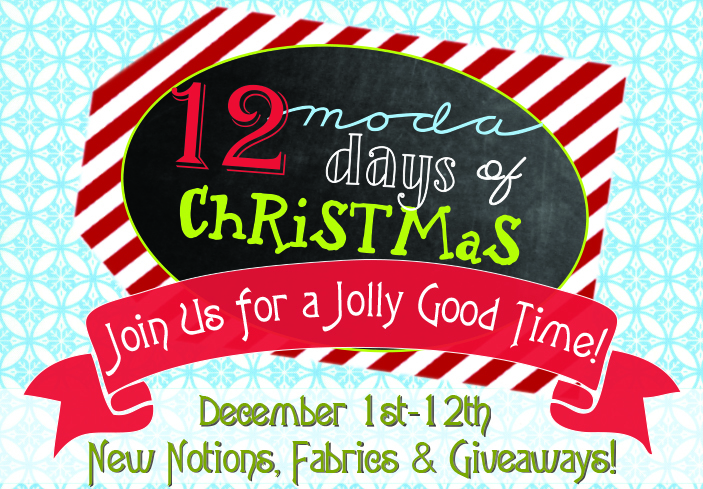 I hope everyone is getting excited for the RETURN of our 12 Moda Days of Christmas!!! My friends stocking!!! How about mine!!!!! Good ideas from a good company I can use. This hop will be fun. What a teaser! Detail please! I will be there with bells on!! Hi! we are Exclamacion accesories, visit our page! 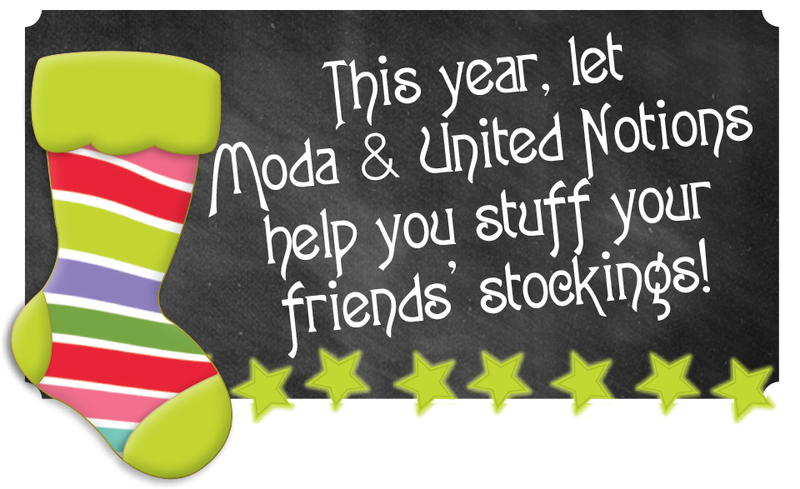 Roll on December 1st! YooHoo!